Description: desire of spring, perfumes and to stroll in the middle of pretty stones? Thanks to this weekend, discover the largest collection of peonies in France. You will discover typical villages of the Drôme valley, called "perched villages". 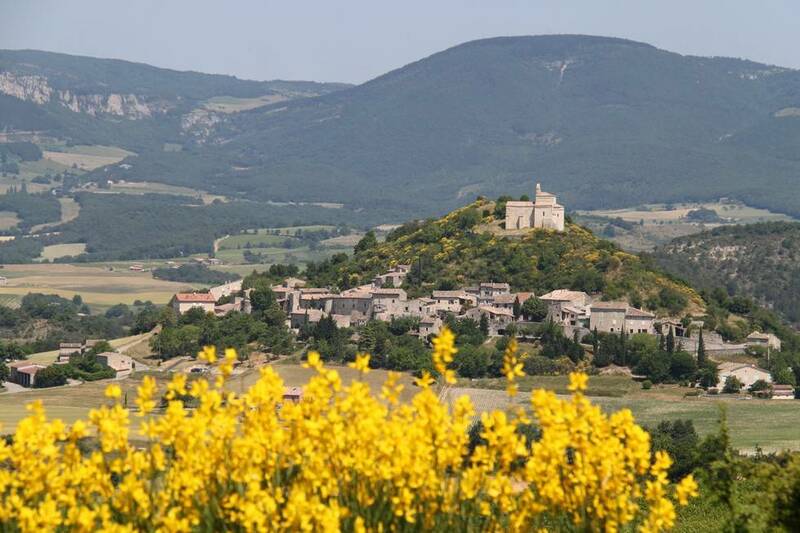 The mild climate has made the Drôme the French leader in the production of aromatic, medicinal and perfume plants. This unparalleled concentration of aromas is remarkably evident throughout the botanical villages and various gardens in the Drôme. Day 1: On your arrival, we welcome you with a small glass of clairette (local speciality). Day 2: In the morning, discover the Crest market; then visit the largest French peony collection; your journey continues to the botanic and perched village of Chabrillan whose main theme is "scents and peonies". Day 3: short walk to the old perched village of Mirabel. Take time to stroll through the ruins and second homes. A signage allows you to understand the history of the village. Finish your stay by discovering the garden of the aromas of the Domaine de Sanoflore. For the more sporty, why not go by bike?